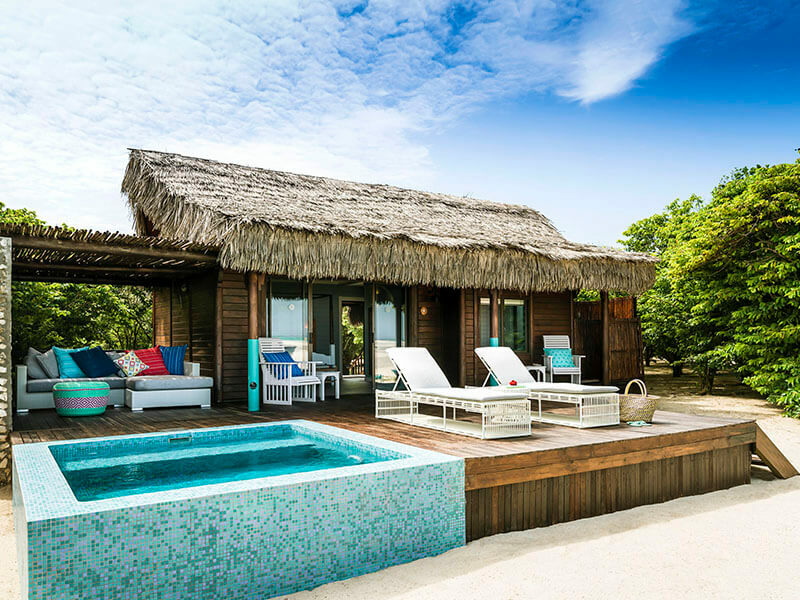 On the idyllic Medjumbe private island in the breath-taking Quirimbas, guests find a paradise full of romantic escapes, ocean thrills and natures wonders above and below the water. There’s a FREE night at Medjumbe on us if you stay for five nights or more. So make this a reality now, and book this amazing value for money holiday package to Mozambique! 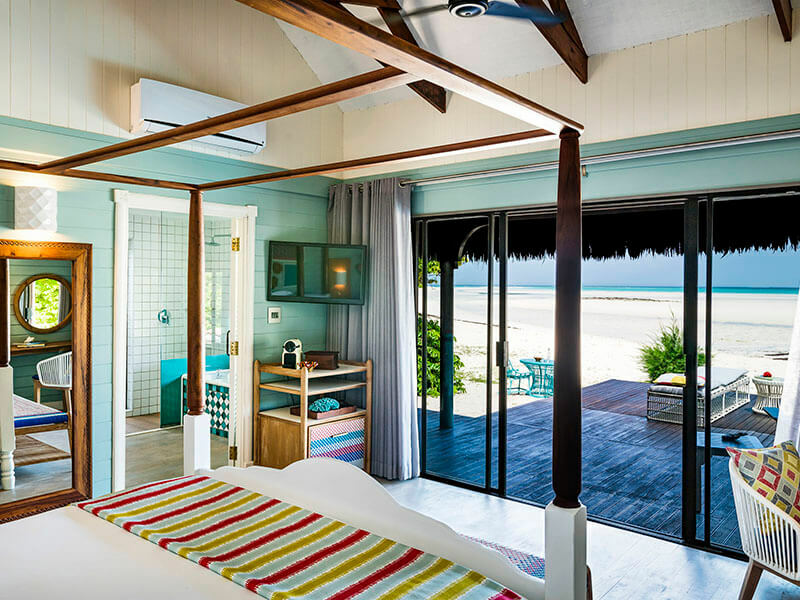 Tranquillity is assured at this adults-only hideaway perfect for romance, special celebrations, honeymoons and unforgettable anniversaries at Anantara Medjumbe. 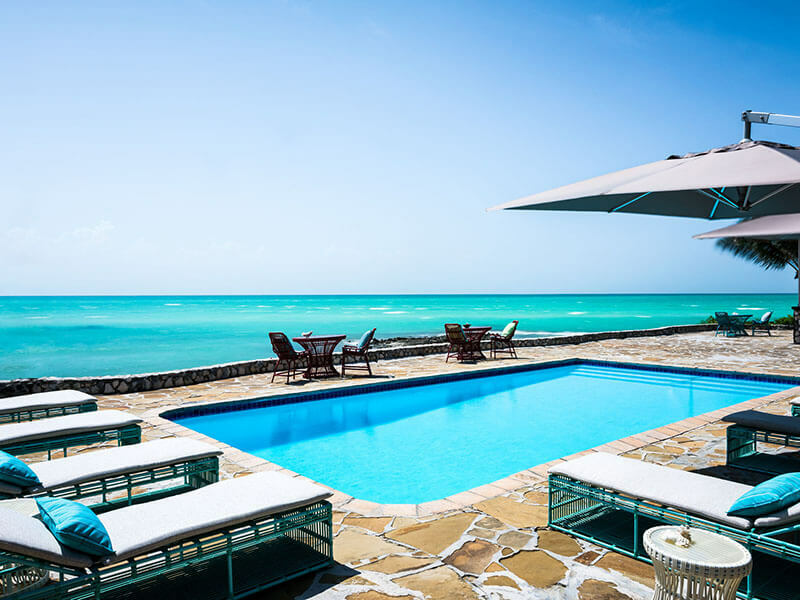 Laze around the pool, sip cocktails at the bar area, or enjoy a host of activities on offer. A hand crafted dhow sailing boat invites guests on a sunset voyage of ocean discovery in the Quirimbas.